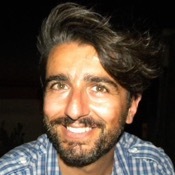 Traveler Reviews for Private Tour in Monopoli, Apulia, Italy by Tour Guide Gianluca G.
TOUR GUIDE RESPONSE: Thank you Martin! We had such a lovely day, visiting Polignano a Mare and Bari. You’re very nice people and great travelers. A big hug. Ciao! I recommend Gianluca, he was on time, drove safely, gave me topline information(i don't like too much details so it was perfect), showed me some secret places and also made me taste some local delicacies. 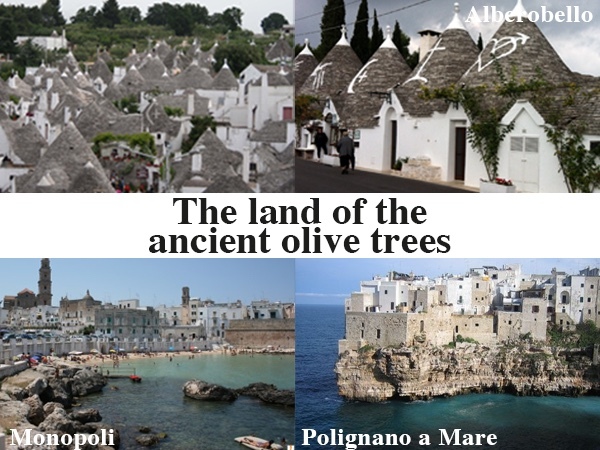 TOUR GUIDE RESPONSE: Thank you Belin, what a nice day visiting Ostuni, Alberobello and Polignano a Mare! I'm glad you enjoyed the tour and...local delicacies :-) You're a nice person and a great traveler. Greetings from Puglia!